RICHFIELD, MN (November 2, 2015) – Newman Long Term Care is celebrating 25 years focused solely on long term care insurance solutions. Deb Newman, Founder and President of Newman Long Term Care, has worked rigorously since 1990 on building her company’s reputation as the go-to local (and national) resource for long term care funding information with the motto “Insurance Solutions for Long Term Care are ALL We Do.” The company’s purpose is to help people to finish their lives well, with a lofty goal of having helped 50,000 individuals plan for their Long Term Care needs by the end of the next ten years. So far, Newman has helped a total of 25,000 families plan for the consequences of an extended care event. With over 212,000 Minnesotans now owning LTC insurance, Newman estimates that her agency is responsible for providing guidance to 1 in 10 policyholders in Minnesota. 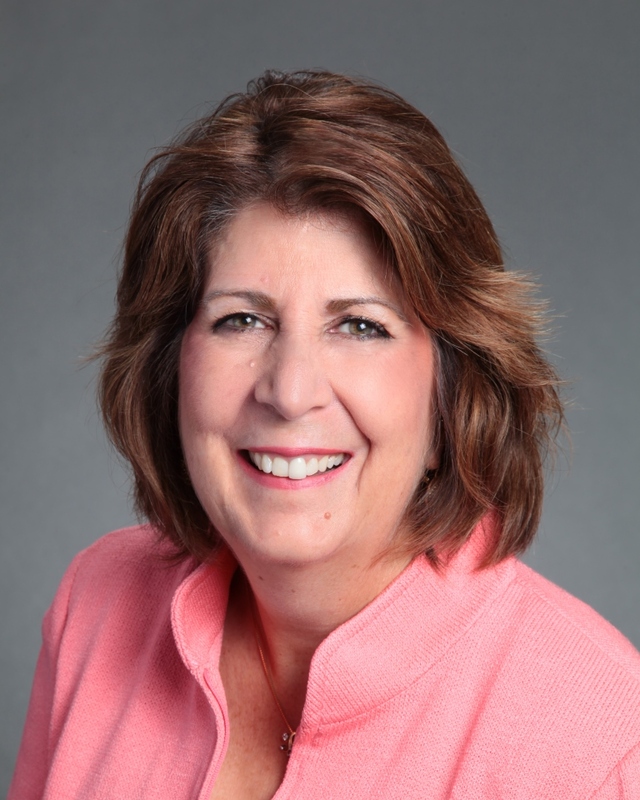 Deb Newman began her journey in the LTCI industry about 28 years ago when she was doing retirement planning and clients would ask what would happen if they went into a nursing home. While searching for the answer to this question, she realized not many people were educated on how to prepare for a potential long term care event. She found that most often times medical assistance attorneys were helping people spend down their assets so that they could go on welfare, and this drove Newman to search for a better solution for this problem. “I started investigating and realized there was a real need for someone to be an expert in long term care insurance,” Newman explains. “I started being diligent in my research and decided to create an expertise in this area.” She then focused her entire firm on providing this guidance to financial planners, attorneys, insurance professionals and consumers. Her unofficial motto was to be any place where people were talking about long term care planning. Becoming one of the go-to media resources for information on LTCI. She and her agency have been quoted in hundreds of media outlets including USAToday, Forbes, Public Radio, Wall Street Journal, Money magazine, Kiplinger’s Personal Finance, the Washington Post and dozens of industry publications. Helping advocate for changes in Minnesota’s Long Term Care Insurance Partnership program. Changes Newman suggested and pushed went into effect on July 1, 2015. The result is long term care protection becoming more affordable to many more Minnesotans. Deb also helped represent policyholders at a Department of Commerce hearing on LTCI in August. In 2009, Deb Newman was acknowledged by the Minneapolis/St. Paul Business Journal as one of the top 25 Women in Business. She was nominated by Senator Mitch McConnell for the Federal Long Term Care Commission, a group tasked with devising a comprehensive long‐term care planning and services system. In 2007, Deb was recognized nationally as one of the Top Ten on the Power List of Who’s Who in Long Term Care Insurance. Newman truly believes that long-term care insurance is important when it comes to financial planning and that investing in it will help individuals finish well. When she started out in the business there were over 100 companies that sold long term care insurance solutions and today, there are less than a dozen. Newman however believes the future is bright for the long term care insurance industry. “I think that consumers are aware that they need a solution for a long term care event,” says Deb, “we just have to figure out how to get financial advisors to talk more about it and to remind people about the tremendous tax advantages in long term care insurance, which is one of the best kept secrets for these solutions.” The need for long term care insurance was prevalent 25 years ago and still is today.